Turner, Sheridan and Shipp are the new mutants on the block. Director Bryan Singer has revealed the newest members of the cast of the newest X-Men movie, next year’s X-Men: Apocalypse. 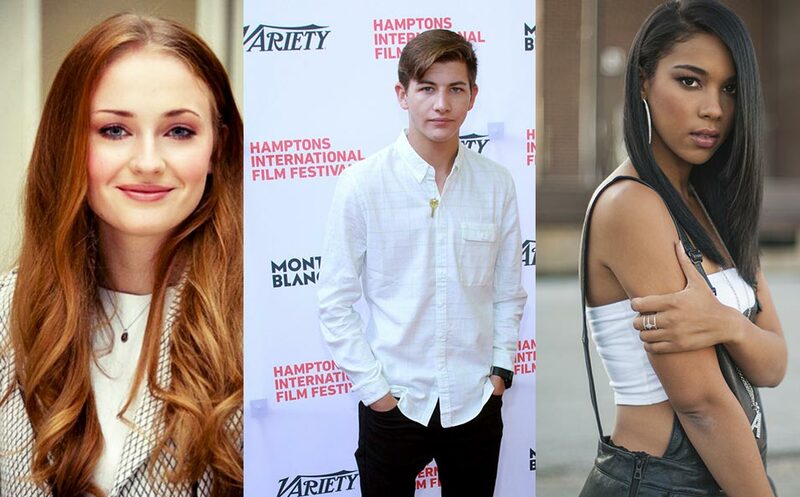 Sophie Turner (Sansa, GAME OF THRONES) will portray Jean Grey/Marvel Girl/Phoenix; Tye Sheridan will play Scott Summers/ Cyclops; and Alexandra Shipp will be Ororo Munroe/Storm. 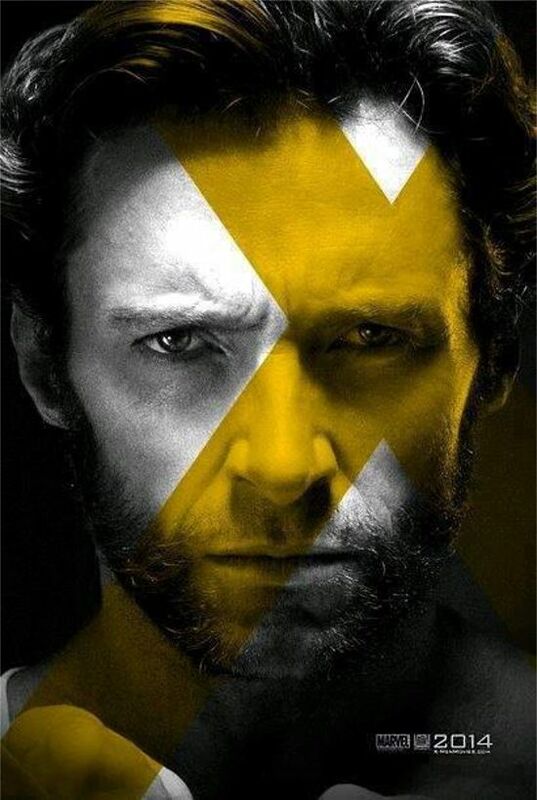 The X-Men. All of Them. The good folks over at gaming site IGN apparently had a little free time on their hands, so they decided to make a video covering every X-Man in the Marvel Comics universe — ever. That’s a pretty daunting task on its own, but the editors also decided to try to explain X-Men continuity! They do a pretty good job for such an expansive subject. It all goes by too quickly to be sure IGN got everyone, but it looks to be pretty inclusive. Director Bryan Singer is already looking past this summer’s X-Men: Days of Future Past to 2016’s X-Men: Apocalypse, which will once again “somewhat” adapt a popular storyline from the comic books. “[The movie] won’t necessarily create an alternate universe [as in the comics], but there may be some swapping things that I’m playing with,” Singer told Entertainment Weekly. This is being promoted as the ‘final’ trailer before X-Men: Days of Future Past opens on May 22. It certainly is epic enough to be the last word in prerelease promotion! Are You Ready for Mystique: the Movie? According to Lauren Shuler Donner, who has been producing X-Men movies since the beginning, the time could soon be right for Jennifer Lawrence’s shapeshifting Mystique to get a spin-off solo movie. Personally, I’ve never really liked Gambit in the comics — not his power, not his costume, not his staff, not his patois and not his personality. And on film — in X-Men: Origins — Wolverine — he came across as even shallower. And don’t get me started about Deadpool, a joke character that ended up taking on a life of its own.